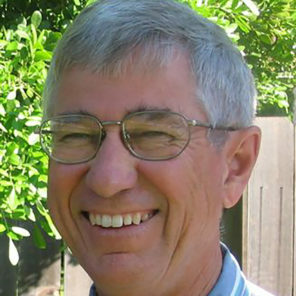 “NHLP’s Green Book is hands down the absolute best reference on tenants’ rights in the federal housing programs in the United States. No other resource comes close!" 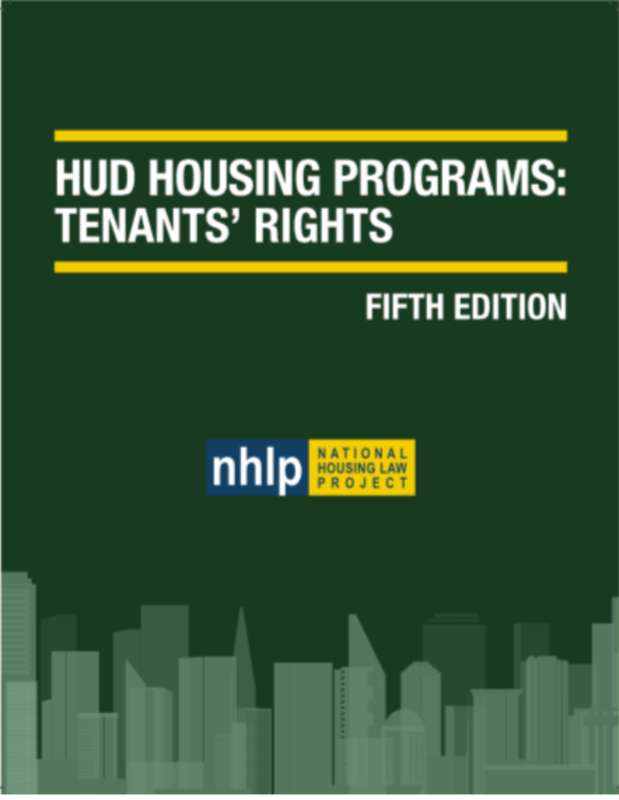 NHLP’s Green Book is the definitive treatise on the laws governing HUD’s housing programs. For anyone working with tenants, this is a must-have resource. From attorneys, advocates, and organizers, to housing authorities, city planners and real estate developers, the Green Book provides a clear description and detailed analysis of nearly all aspects of HUD housing programs. The manual includes new policies, emergent case law, and regulatory changes that shape the legal framework for cases that impact HUD tenants. The Green Book also contains unpublished court decisions, hard-to-find memos, and legal theories and strategies, providing a comprehensive treatise on evictions, subsidy terminations, affordable housing preservation and much more. Housing Opportunity Through Modernization Act (HOTMA), which revised federal statutory law governing all of HUD’s housing programs. An updated section on the Rental Assistance Demonstration (RAD) and the preservation of public housing. A new section dedicated solely to fair housing issues as they relate to the federal housing programs including up-to-date rules on the duty to Affirmatively Further Fair Housing. Each purchase provides a one-year subscription to the digital Green Book online and a free print copy mailed to you. Essentially, two resources for the price of one!